Announcement Handmade Quality Gifts for Men, Women, Teens & Children ~ Crossbody Handbags ~ Loom Hooks ~ Spool Knitters ~ Topsy Turvy dolls ~ Infinity Scarves ~ Handknit Gifts ~ Doll Clothes ~ Photography ~ Bookmarks ~ and more. Handmade Quality Gifts for Men, Women, Teens & Children ~ Crossbody Handbags ~ Loom Hooks ~ Spool Knitters ~ Topsy Turvy dolls ~ Infinity Scarves ~ Handknit Gifts ~ Doll Clothes ~ Photography ~ Bookmarks ~ and more. 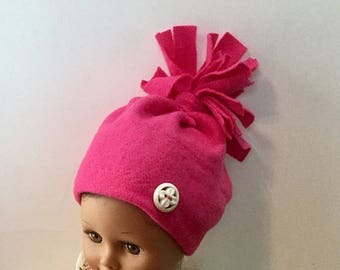 Fleece Hat and Booties for 18 Inch Dolls. Bright Pink Fleece and White Buttons Trim. 18" Doll Clothes. Fleece Doll Boots. 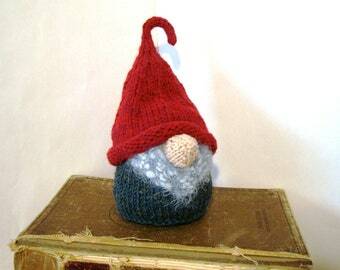 Fleece Doll Hat. 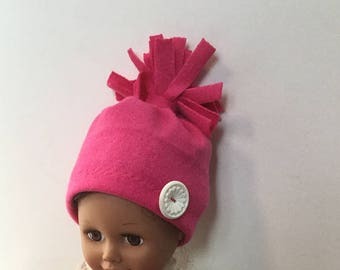 Fleece Hat and Booties for 18 Inch Dolls. Bright Pink Fleece with White Buttons Trim. 18" Doll Clothes. Fleece Doll Boots. Fleece Doll Hat. 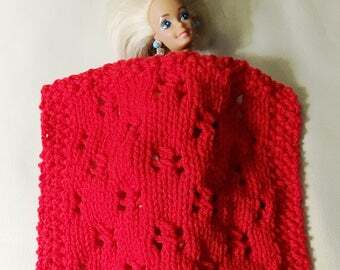 Fleece Booties for 18 Inch Dolls. Bright Red Fleece with Button Trim. 18" Doll Clothes. 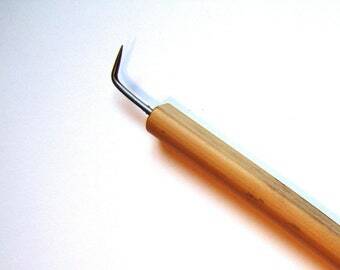 This is a sturdy little tool!!! So much better that my homemade one. LOVE IT - GREATEST EVER THANK YOU SO VERY MUCH! 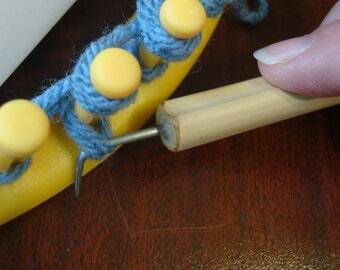 Loom Hook. Corking or Knitting Nancy Hook. 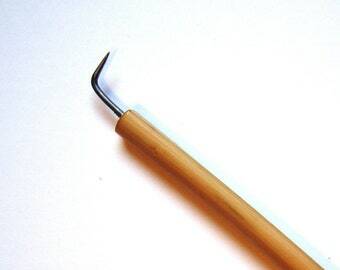 Bamboo Handle. 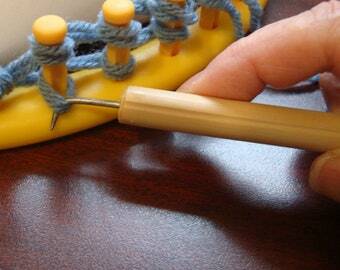 Loom Knitting Hook. 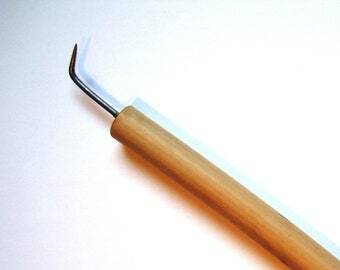 Sock Loom Hook. GREAT THANK YOU!EXACTLY WHAT I WANTED! 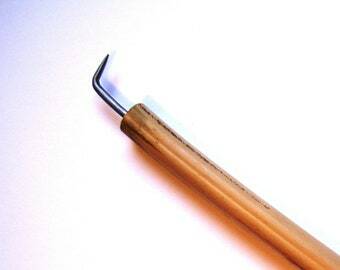 Excited to announce we now have Large Loom Hooks! 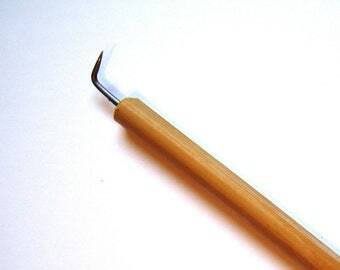 Handles up to 12 mm (.5 inch)!! Gnome at the cottage! Where will your gnome live? She's off to a new home! 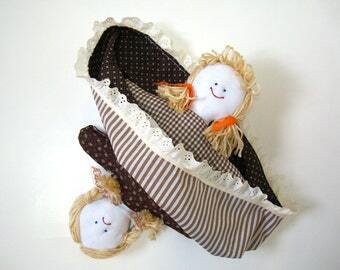 Each doll is one of a kind...choose yours now! BuzzFeed included my Nova Scotia Tartan infinity scarf in their feature! Special or Custom order? contact me and we'll see what we can do! 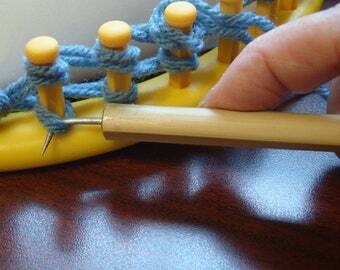 I like to knit and sew. I've been doing both since I was little and that was so many years ago, we just don't want to count that high! :) I've also learned to crochet and am enjoying this new skill. 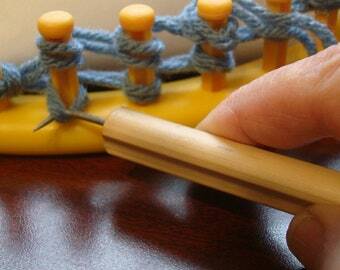 Our loom hooks and spool knitters (aka corkers, knitting nancy) are made by my husband. I am honoured to be a member of several Etsy teams - a list is on my Profile page. I also created DayDreamsAndWishes for future endeavors. Please contact me immediately if you are not happy with your purchase. Refunds or returns will be considered on a case by case basis. Any requests for refunds or returns must be received within three business days of the parcel arriving. EU customers must contact me within 14 days. All returned items must be in original condition. Shipping charges will not be refunded. The buyer is responsible for all return shipping charges. There will be no refunds offered on Sale items. Cancellations: please contact me immediately to discuss. If you are in the US and paying by Money Order, be sure to get the International Postal Money Order. It is important that it says International. Canadian banks do not accept the other ones. Your item will ship within 3 business days of cleared payment (exception may be made for holidays). If there is any other reason for a delay, I will contact you to advise. Shipping will be via Canada Post for the majority of purchase. Local pickup is a possibility - contact me for details. Your item will ship within 3 business days of receipt of cleared payment. If there is any other reason for a delay, I will contact you to advise. Once your item is shipped, I will update the status on Etsy as "shipped". If you have questions, please contact me. Customs can delay packages. Please leave plenty of time if I'm shipping internationally for a special occasion. This applies to the United States as well as other international purchases. I will absolutely ship international! Worldwide shoppers are welcome! If your country charges additional fees, such as customs fees, VAT, taxes, tariffs, or duties, etc., these are your responsibility if they apply. I am not able to calculate these and cannot be responsible for those charges. For any additional information please refer to your local customs agency. If you want to buy multiple items, combined shipping should be automatically calculated. Special or Custom order? if you're interested, contact me and we'll see what we can do! Marking your purchase as a "gift" : Etsy allows you to choose to mark an purchase as a gift at checkout. This means the price of the item will not be printed on the packing slip inside your parcel. Marking as a gift does not mean I supply extra gift wrapping. Marking as a gift does not mean that I can mark an item as a gift for customs purposes (and that is illegal).